Last weekend's 2-0 home defeat by Borussia Moenchengladbach left Schalke 12th in the table -- still their highest position all season -- as Matondo made his debut. The Cardiff-born teenager cost nine million euros ($10.275m) and arrived after breaking a club record in Manchester, clocking 2.62secs over 20 metres in sprint testing -- the fastest of anyone at City. 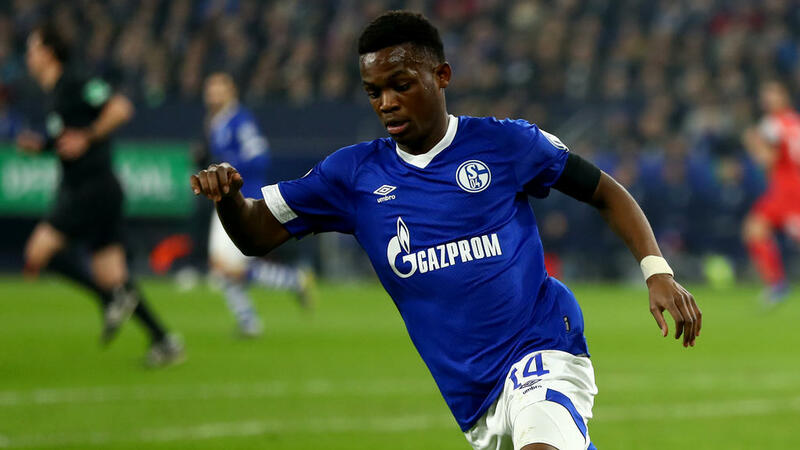 Schalke see Matondo as becoming their answer to Jadon Sancho -- the 18-year-old England winger who has helped bitter rivals Dortmund go seven points clear in the league with consistently eye-catching performances.